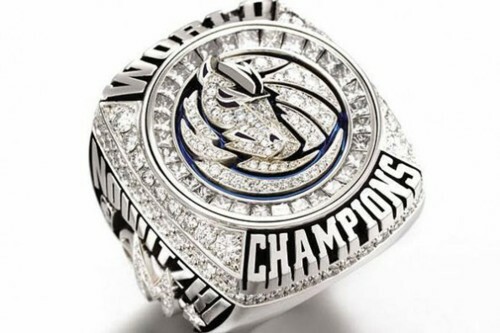 The Mavericks got their rings last night. They say everything is bigger in Texas and reports are the bling could be seen from the last row of the nosebleed seats. 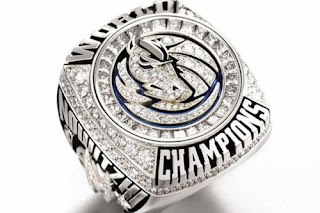 Congrats to the Champs and were glad Mark Cuban decided to go with the rings even though he's not a big fan of jewlery.